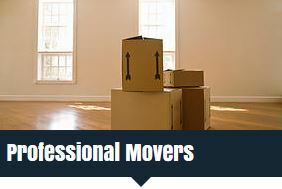 Affordable Moving LLC provides full time professional movers in South Dakota. We do not employ any day labor. When our movers arrive at your home or business, there will be at least 12 years of experience handling the furniture, desks, pool tables, and whatever else is being moved. Our friendly and courteous staff ensures each move gets the care and consideration needed during this important time. 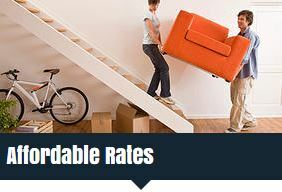 More than anything, Affordable Movers LLC in South Dakota wants to earn the right to be your moving company. Affordable Moving LLC provides clean moving trucks with proper moving pads and equipment for a safe transition. The hourly rate begins when our crew arrives on the job site, and ends when you are completely moved into your new home. Contact us for your business or residential move in South Dakota. Mention this website during your move and we will waive the trip fee. 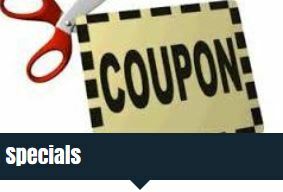 We also offer a 10% moving discount to senior citizens 65+. *Must show Military ID or State ID to receive discounts.